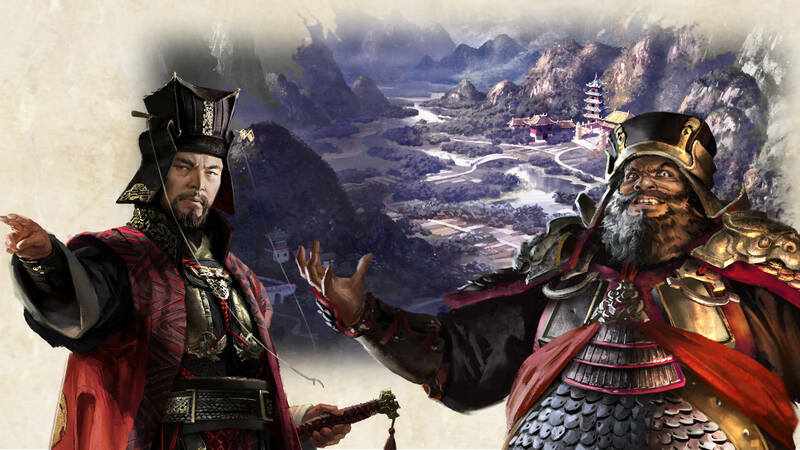 Total War: Three Kingdoms historical battles – why every history nerd will love this game? This game will take you back all the way to 190AD China, where the legendary Han dynasty was on its last legs and the rule of Three Kingdoms took over. 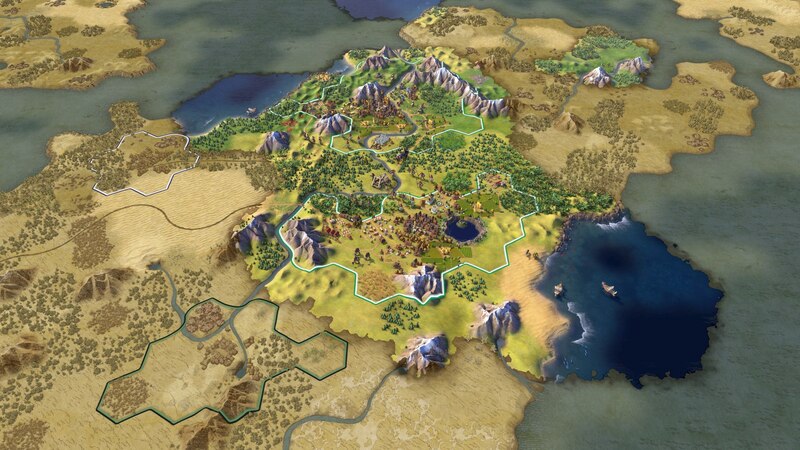 Today we present you with a list of best strategy games to play right here, right now!